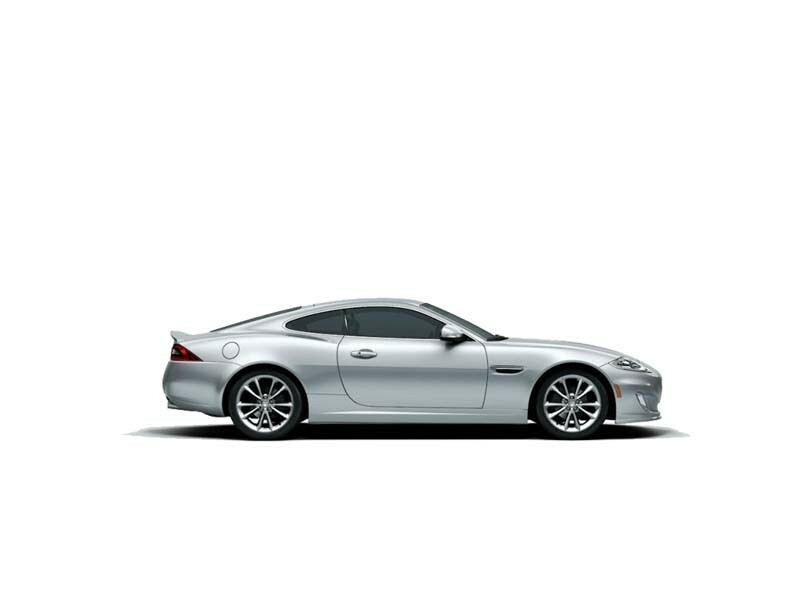 The ultimate GT car, the Jaguar XK has been discontinued in 2015. This rear-wheel drive was powerful and handling was perfectly balanced. 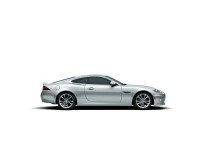 It was a comfortable car which was sporty and fun. 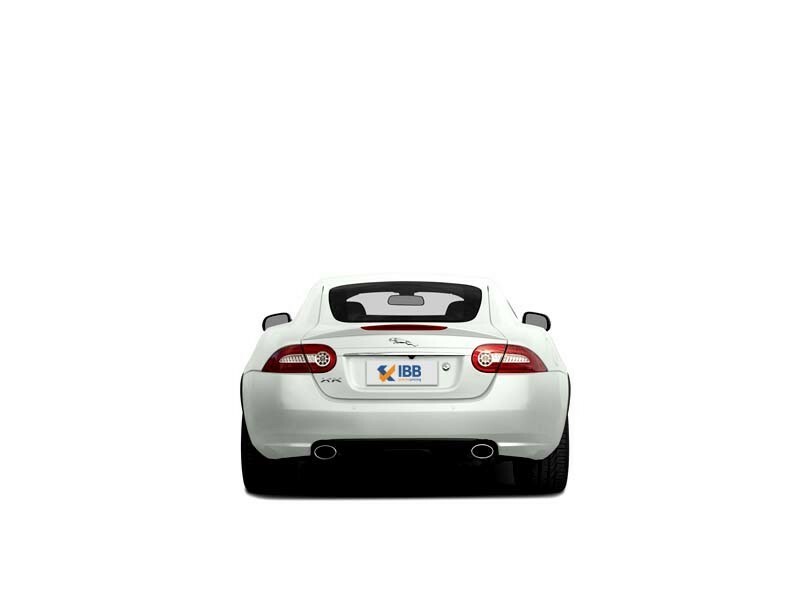 The XK had the ability to both pamper and thrill the user at the same time, depending on situations and mood. 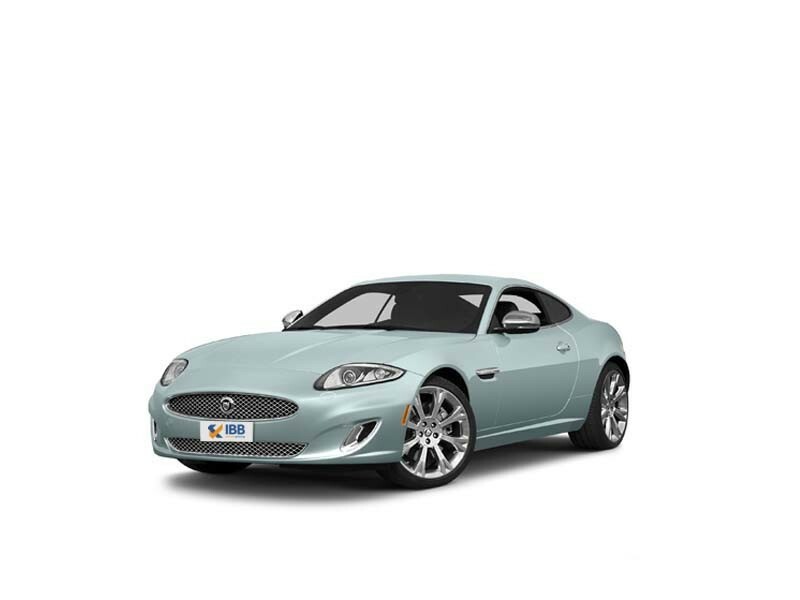 The car was pretty heavy which affected performance to a certain extent but was overshadowed by usability factor. Best part was that this car was sought after by customers not only for luxurious interiors but for speed also. 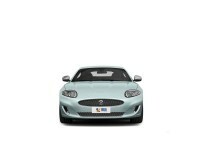 This car offered pace that thrilled, slick handling and a comfortable ride which made it an all-rounder on sale.